The StoneAgeFuel Get Fit For Life Fundamentals course is our exciting introduction to the world of Fitness. 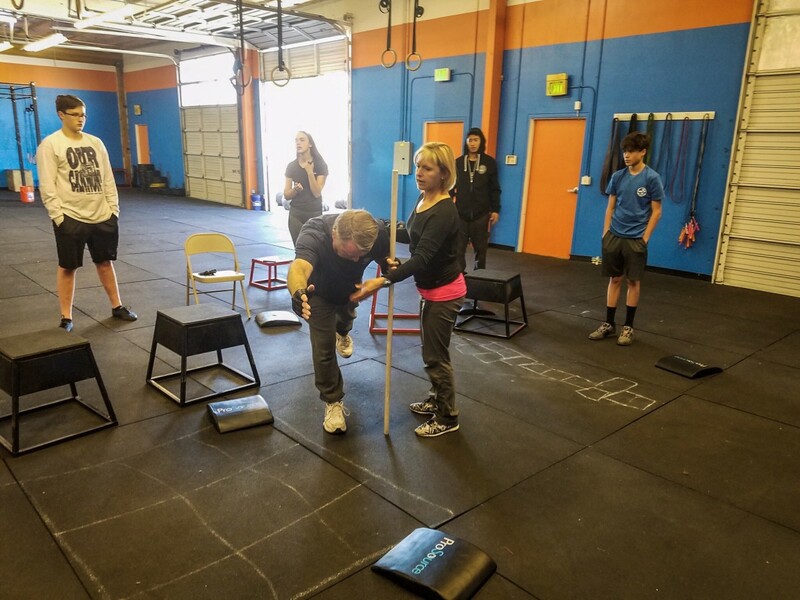 We help determine how many classes will be needed based on how you progress and feel during your first session. Our primary goal in these 60-minute sessions is to prepare you to join our group classes with confidence, a good base of strength and with any pre existing injuries taken care of and no longer posing a problem for you. whole family affair. Can’t say enough great things about this place from the coaches to the different programs. My 6-year-old and 4-year-old girls love going here to do Kids CrossFit and my oldest is getting into the Kids Olympic Lifting. It has helped my oldest as a pre-team gymnast in both strength and condition. 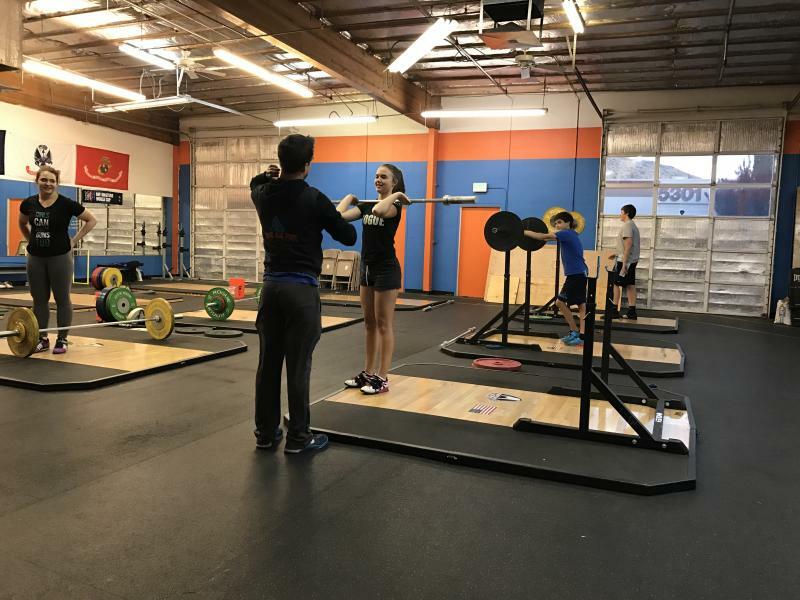 My wife is addicted to Olympic Lifting, so much that she has stepped out of her comfort zone and started entering competitions. Not just because she loves it, but because of the great StoneAgeFuel support she gets. AWESOME! I’ve seen tremendous improvement in my strength and conditioning. I keep breaking my previous best in running and lifting. This all comes from a great environment and coaching. StoneAgeFuel fosters a family oriented community amongst its members. My family and I are proud to be part of the StoneAgeFuel family. What a difference a year makes! A year ago I turned 30. I looked at myself in the mirror and knew I needed to change. 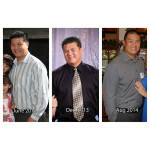 I was plagued with a thyroid problem, bad eating habits, and a pretty sedentary activity level. Then my sister introduced me to StoneAgeFuel. I signed up, not really understanding what I was getting myself into. I wasn’t just joining a gym, I was joining a family. It took the first 3 months to really get the hang of everything but I really started to see changes with the first Fluff to Tuff Challenge. To date, I have lost close to 50 pounds. I have gained strength, courage, and confidence. 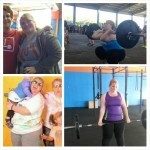 I can’t wait to see where I am at the 1 year anniversary of the first Fluff to Tuff Paleo challenge. Thank you to all that have been a part of my journey. Each Fitness For Life session will end with a heart pumping workout which will allow us to measure your progress. Under our guidance, you’ll have the chance to push yourself and put your new skills to the test. This program brings results! During the StoneAgeFuel Fundamentals course, your body and your mindset will change for the better. We encourage you to take before and after pictures or we will take them for you to help capture your transformation.